You shouldn’t have to compromise when looking to install the right plate. We combine aesthetics & function based on your particular requirements. 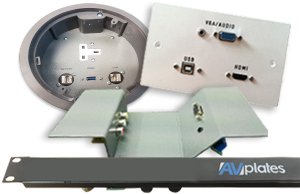 AV plates, designed & manufactured to ensure suitability, reliability & practicality. We specialise in face plate and custom panel manufacture, enabling you to specify exactly what you or your clients require. 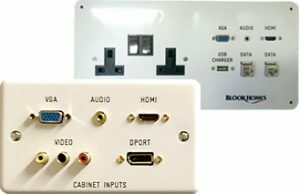 Don't get caught out an any project, order now from our selection of in stock wall plates, floor plates and rack panels. 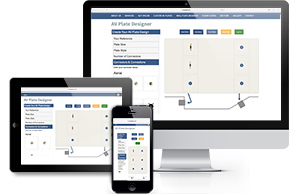 Get what you really need with our purpose built AV Plate Designer. Don't settle for what will do, when you can get what you need.